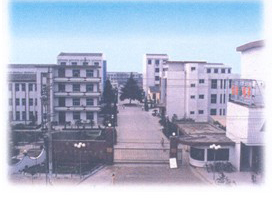 Ceramic Materials - the most wonderful materials of electronic industry are used in frequency-control components for applications from remote controls to TV satellite receivers. 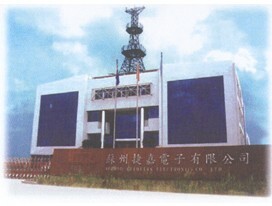 Established in 1988, Chequers Electronic (China) Limited has been developing various frequency-control components based on its advanced ceramic technology. From the precise control of this advanced ceramic technology, we are able to manipulate different environmental factors such as firing temperature to transform these "wonderful" ceramic materials into more than hundred different types of frequency-control component. With our newly developed and quality frequency-control components, we aim to achieve the goal of making people live in a more convenient world and better quality of life through our contributing to the development of next generation quality components. (1) Through the management of our purchasing system, we manage conflict minerals (tin, tantalum, tungsten, and gold) contained in our products, and continue our efforts to minimize the use of conflict minerals. (2) Establish close corporation with industry organizations, and follow their standards. We, therefore, can disclose conflict mineral information in an effective, and industry-standard way. (3) Through the corporation with our supply chains, we manage to get the latest conflict mineral information.